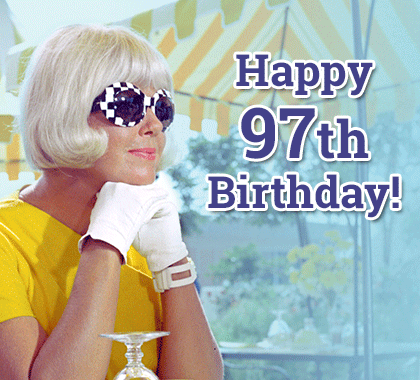 Doris' 97th Birthday is April 3! Sign her card today, and include your own birthday greeting! 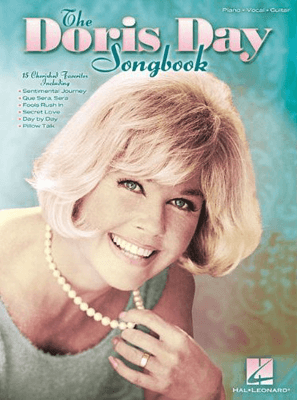 Order Your Official 2019 Doris Day Calendar Today! 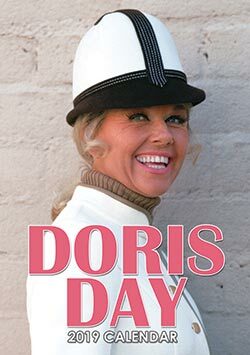 Tracing Doris' lifelong love of animals in a new book with more than 200 photos! Order now! 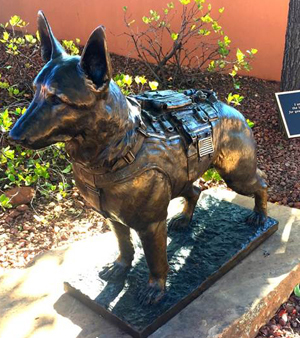 The animals need your help! 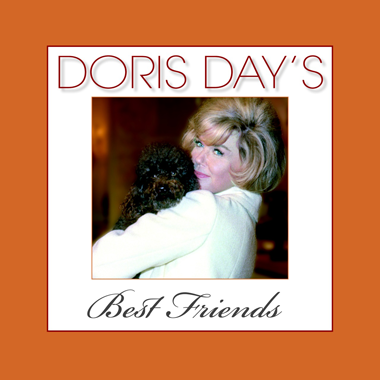 Please consider a donation to the Doris Day Animal Foundation. Sign up to receive occasional updates and special news from Doris.